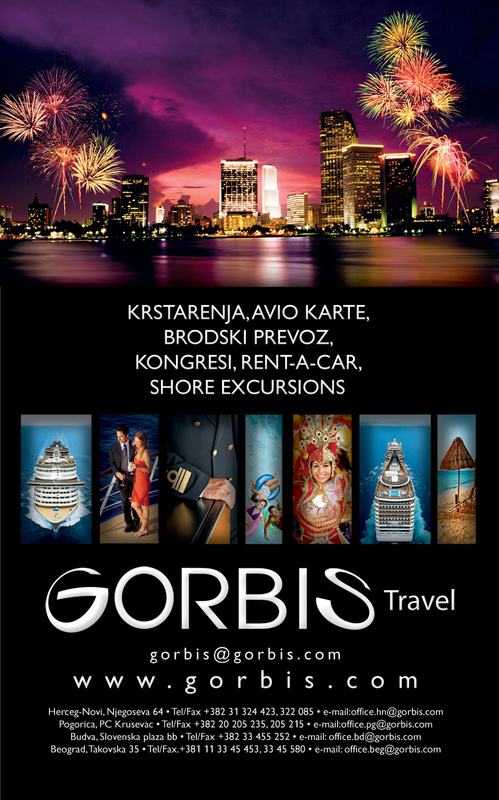 A poster I designed for a travel agency I used to work for. Billboard locations for my design in Belgrade, Serbia. A flyer I designed for an optometrist shop.